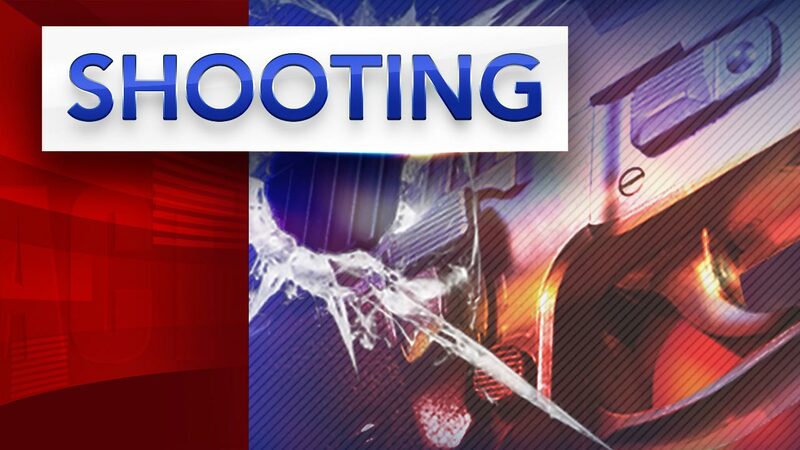 NORTHEAST PHILADELPHIA (WPVI) -- Police are working to find the person responsible for shooting to death a man inside a car in North Philadelphia. It happened Tuesday morning along the 1600 block of Alcott Street. Police say the victim is in his 20s, was shot multiple times. He died at the scene. So far, there are no arrests or word on the motive for the shooting.